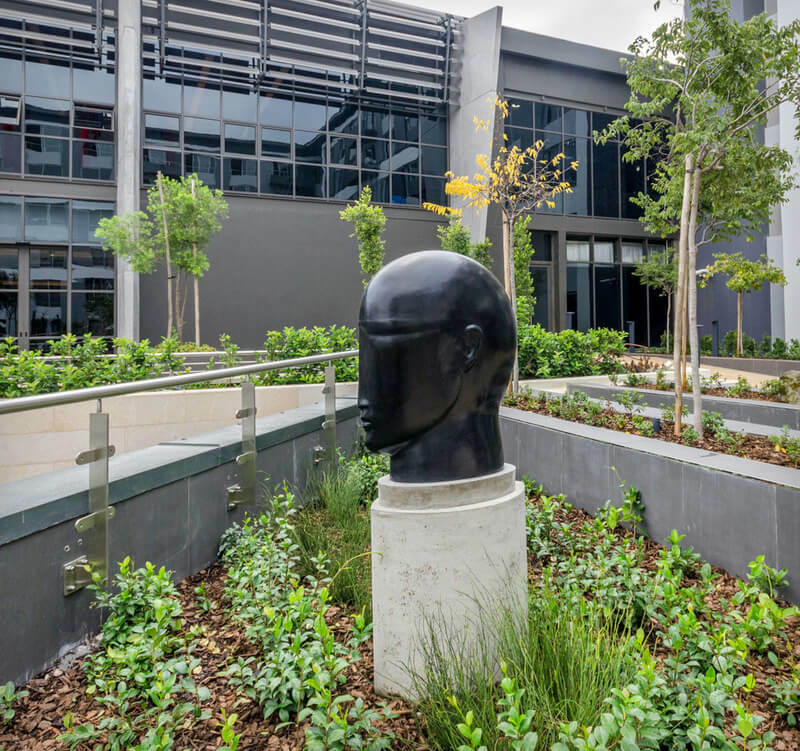 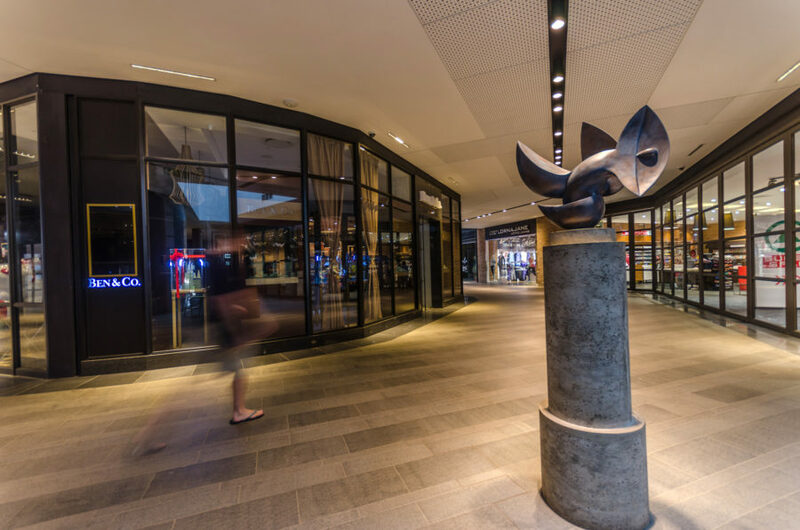 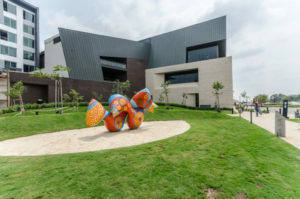 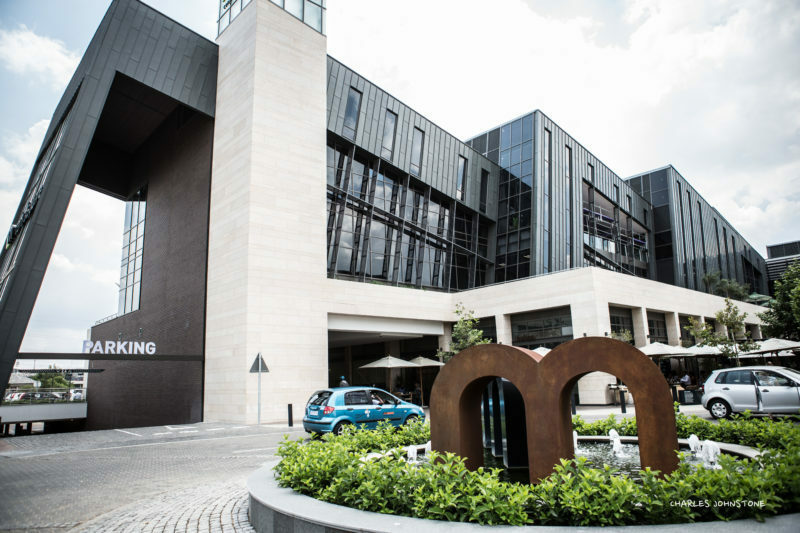 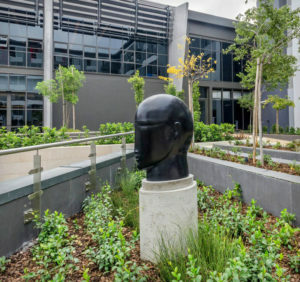 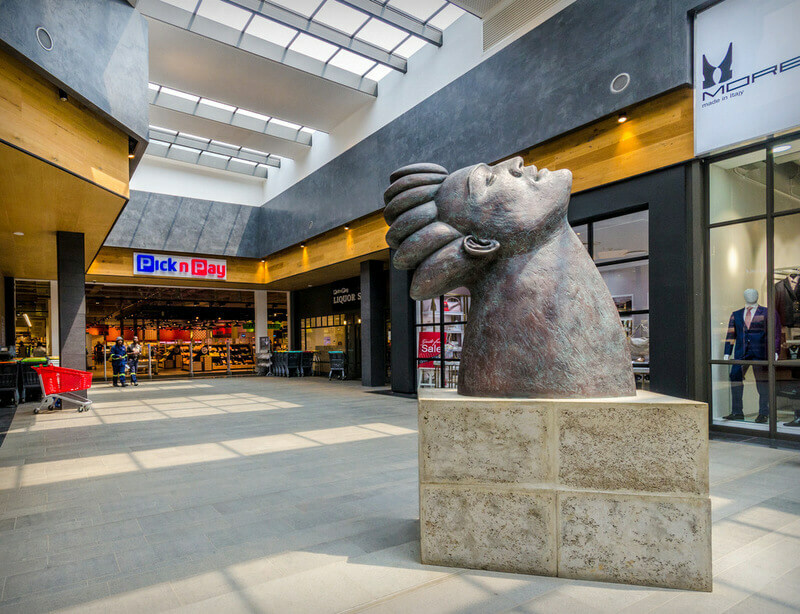 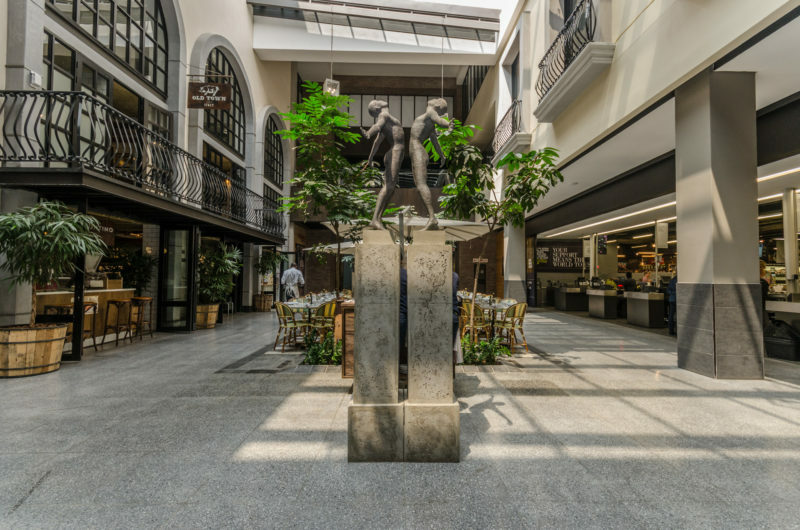 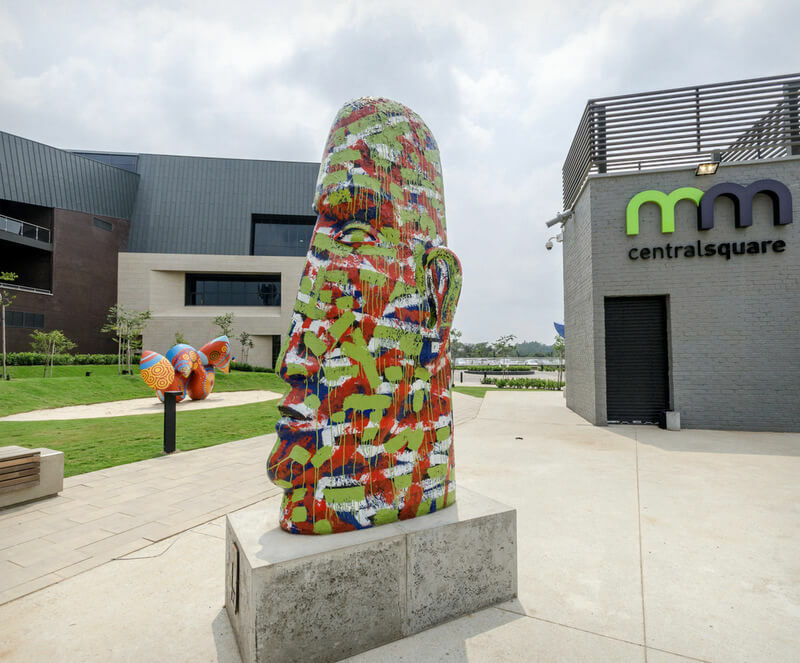 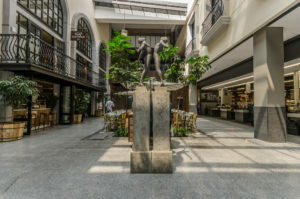 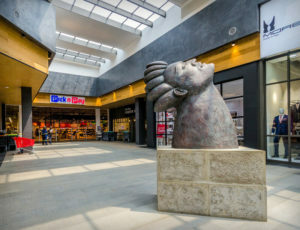 ‘Walkability’ is an aspect of new urbanism that’s being built into Menlyn Maine, where residents and tenants will be encouraged to walk from one location to another within the Precinct. 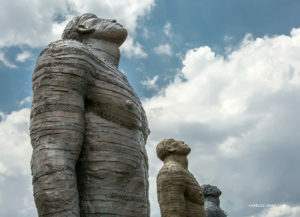 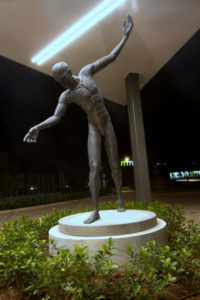 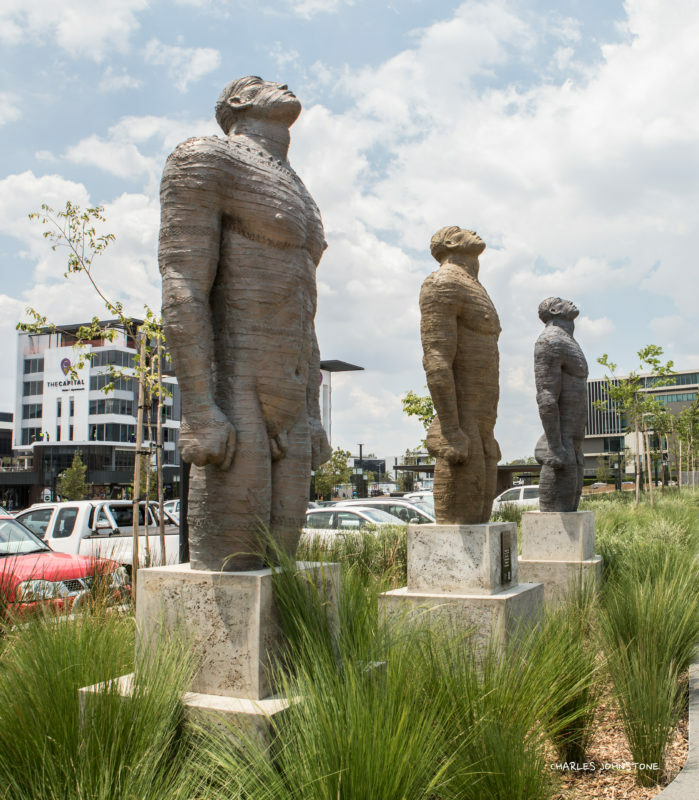 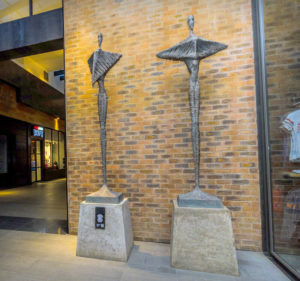 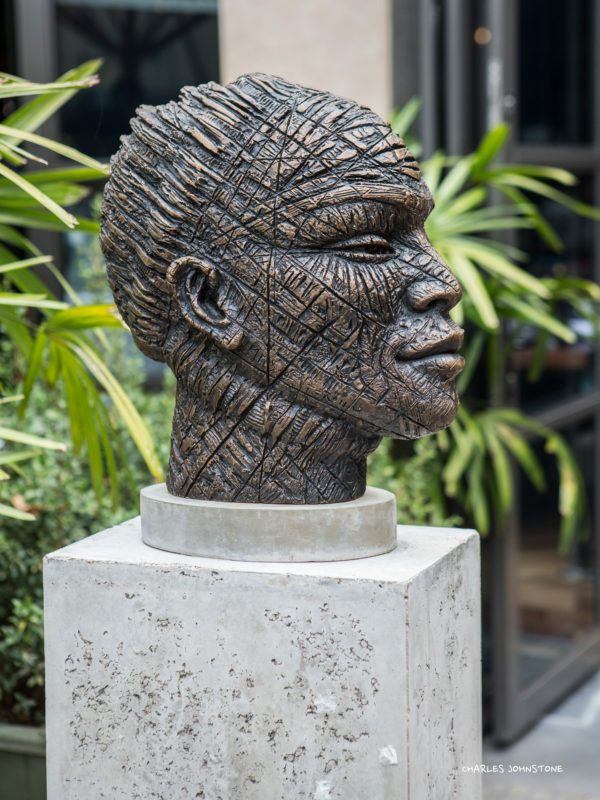 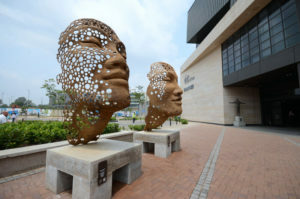 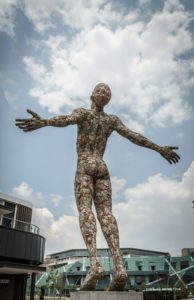 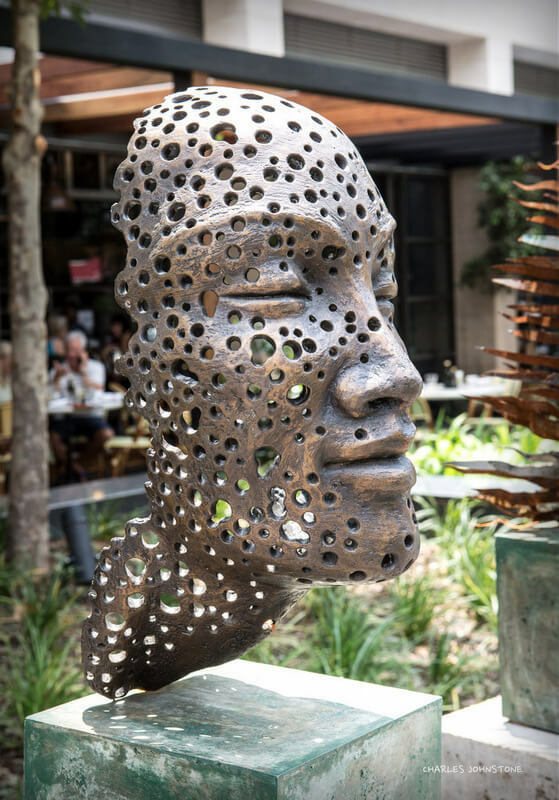 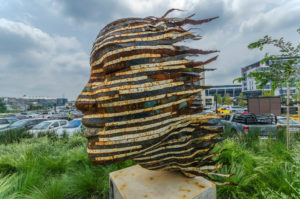 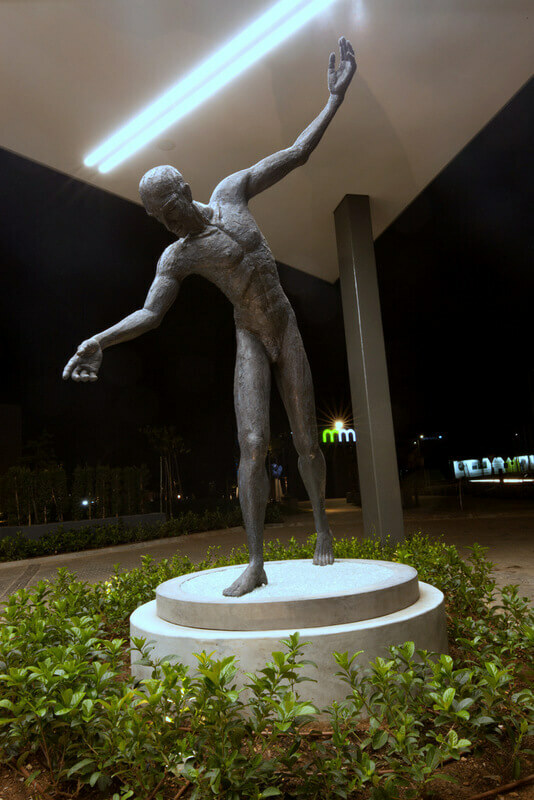 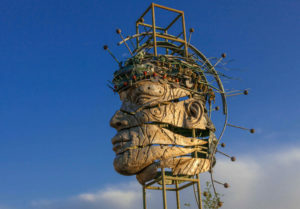 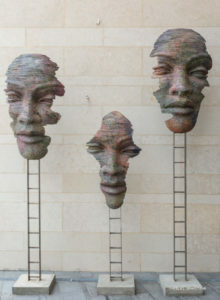 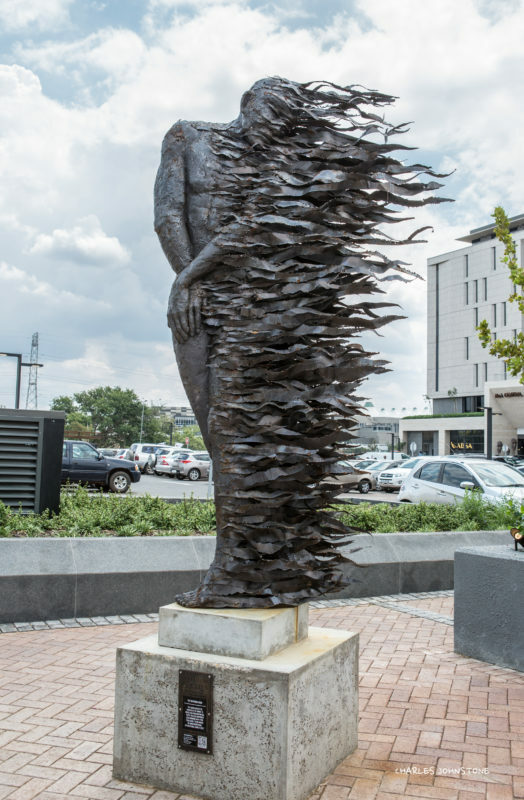 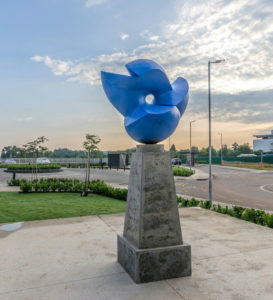 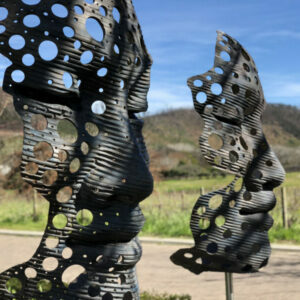 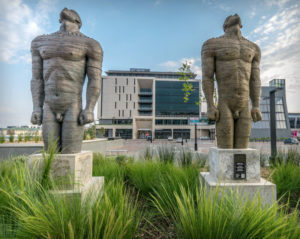 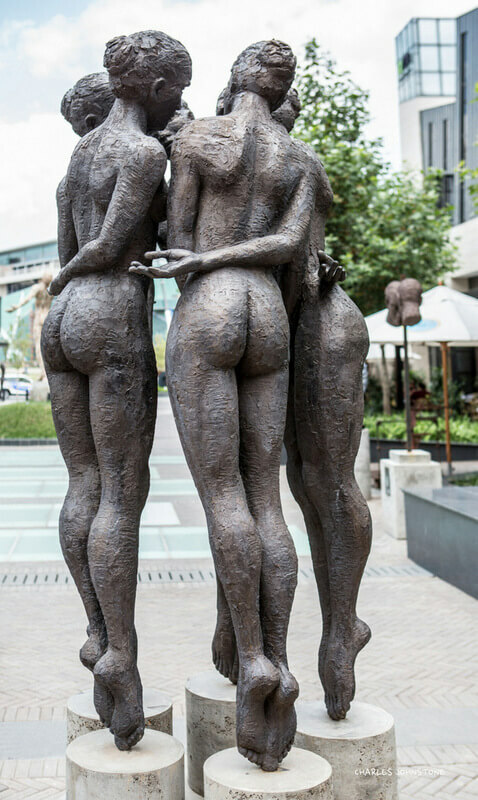 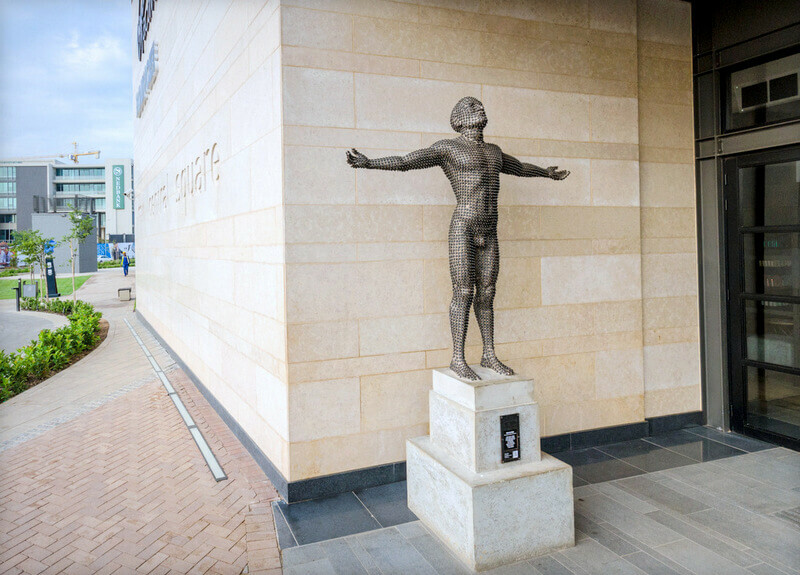 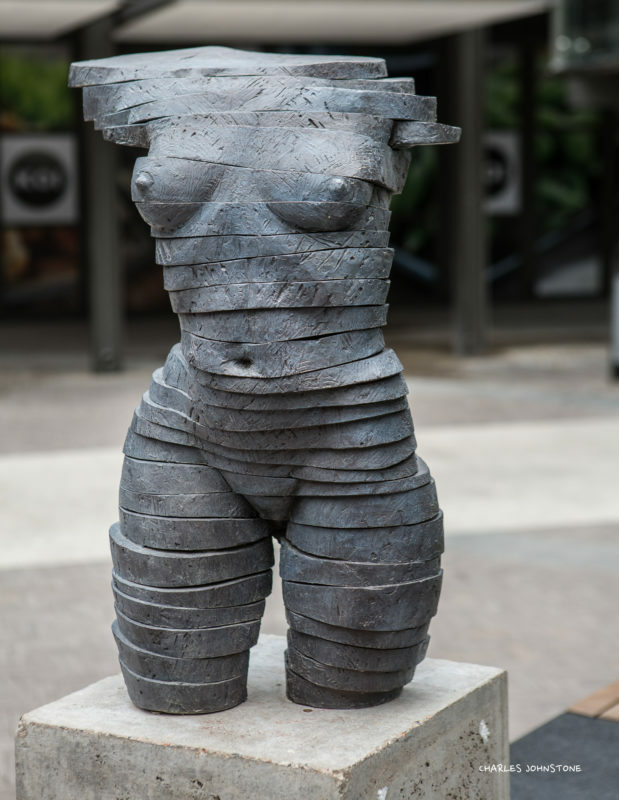 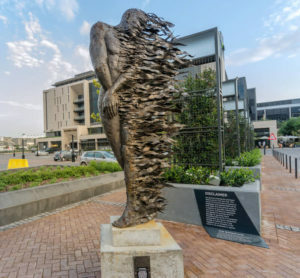 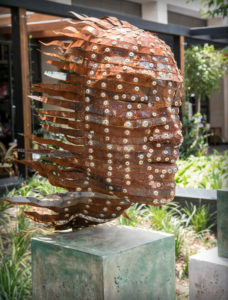 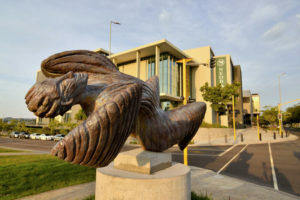 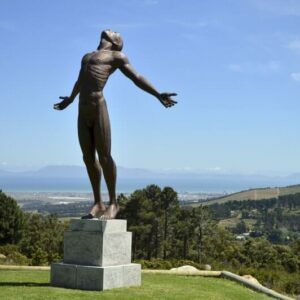 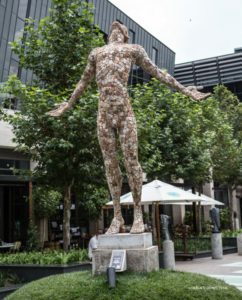 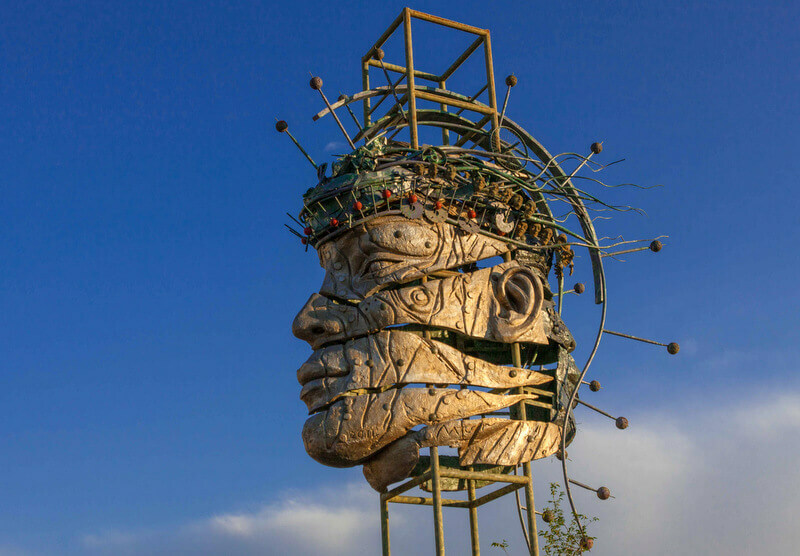 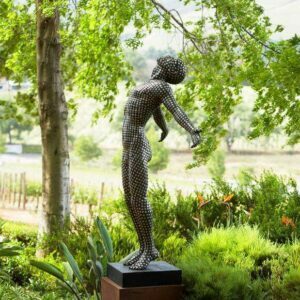 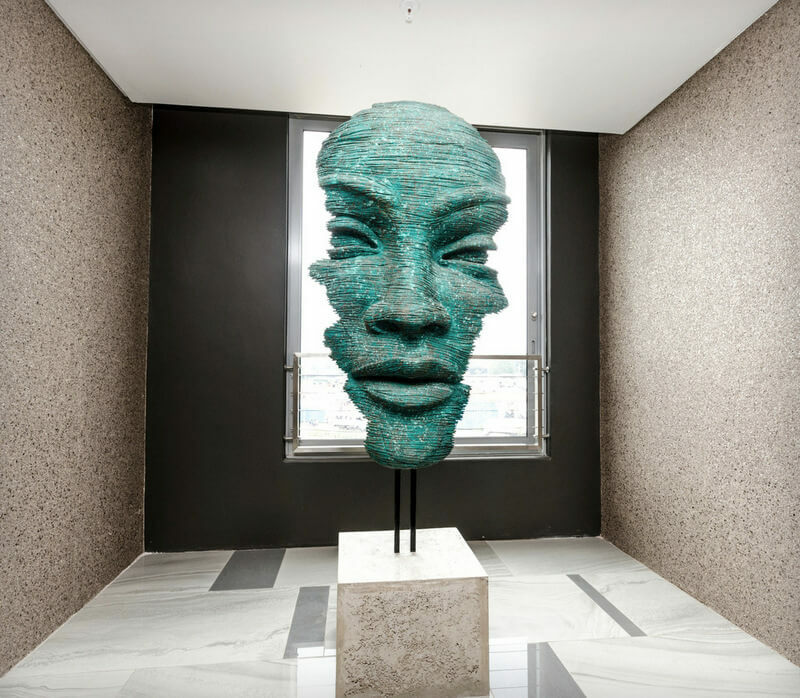 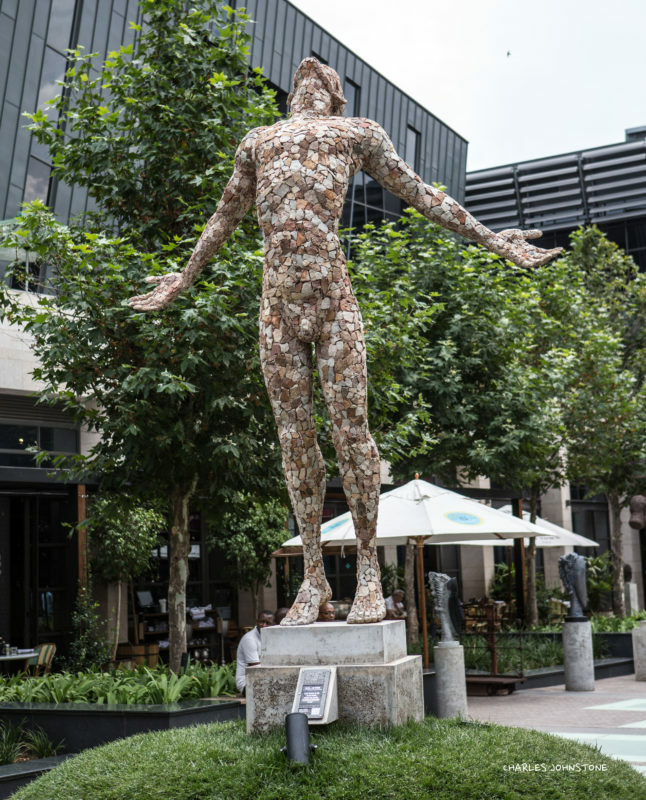 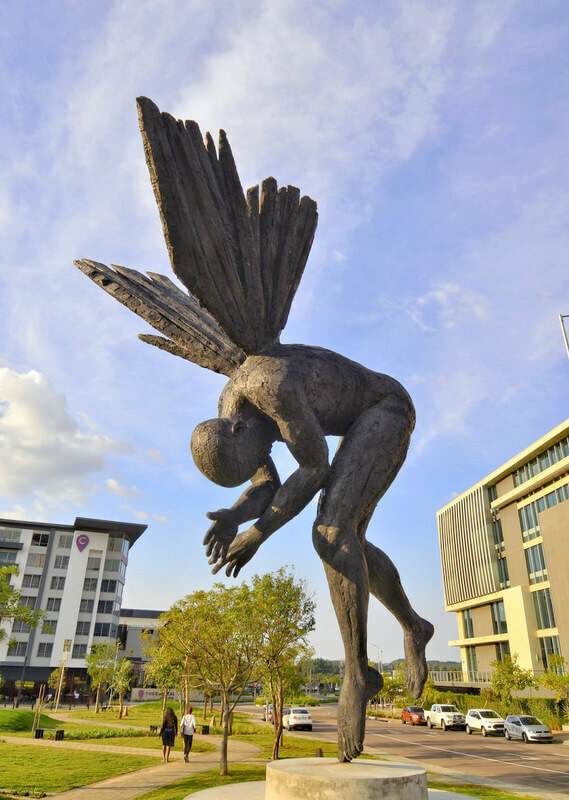 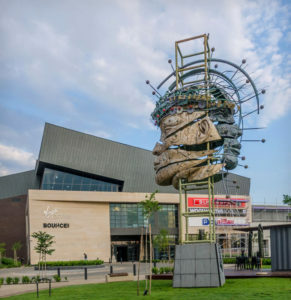 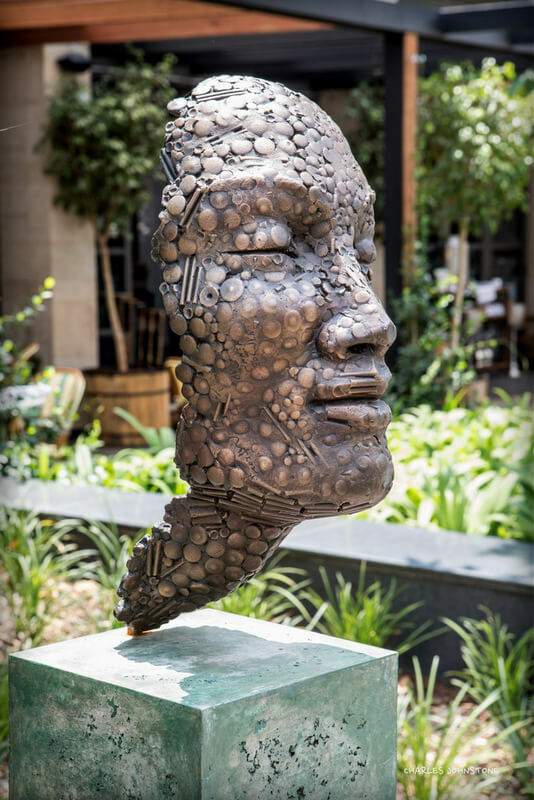 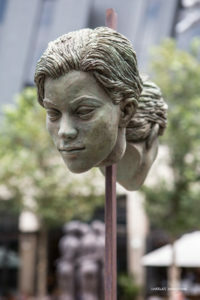 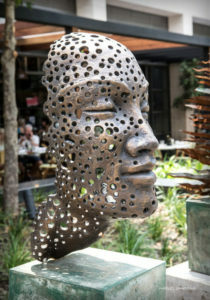 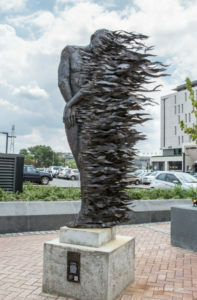 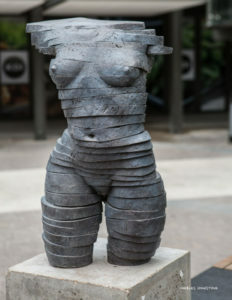 By introducing art in different forms, Anton wants to motivate , enrich and enlighten the people of Tshwane to elevate their spirit, echo the enthusiasm displayed by the developers – Thus embracing the symbolism of the main feature sculpture “ The Spirit of Tshwane”. 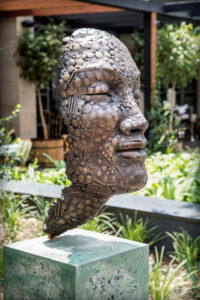 • Smit identified specific pieces, plotting them in and outside the mall at dedicated points – see the art route map Anton is exhibiting a total of 34 pieces – All of these works form part of limited editions, artwork that are well sought after by local – and international art collectors.